We offer a wide range of Microsoft technology solutions on dedicated servers and managed servers, including Windows Server 2003 and 2008, both Enterprise, Web and Standard Editions, SQL Server Standard, Workgroup and Express Editions and more. 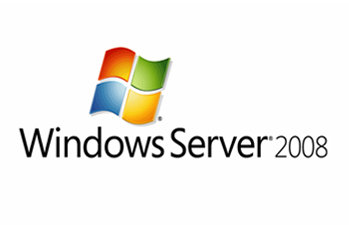 DiscountService.biz servers running Windows Server 2008 or Windows Server 2003 provide a familiar interface for many people, as well as strong integration with Microsoft applications such as SQL Server 2000, FrontPage extensions and the new Dot.Net architecture. 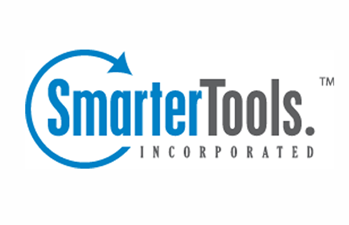 SmarterTools and DiscountService.biz have partnered together to offer you the best value for your Windows Hosting Accounts. All of our Windows Hosting Accounts are bundled with the SmarterTools suite of software. 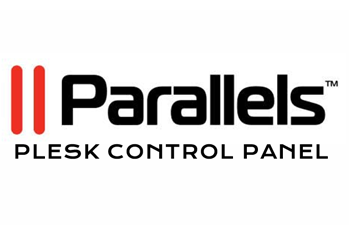 All DiscountService.biz servers include the Parallels Plesk control panel. 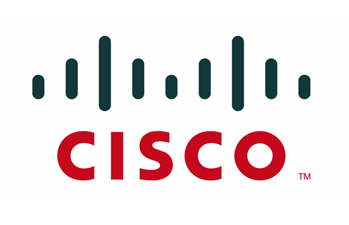 This software simplifies the configuration and management of UNIX-and Linux-based web servers. The browser-based interface allows administrators and their clients to access server DNS, Mail, FTP and web hosting services from anywhere in the world 24/7. 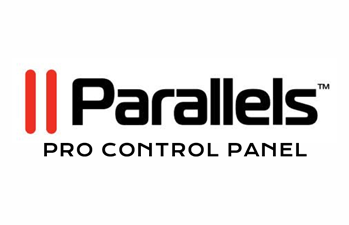 The Parallels Pro control panel is available as an option on all DiscountService.biz servers. 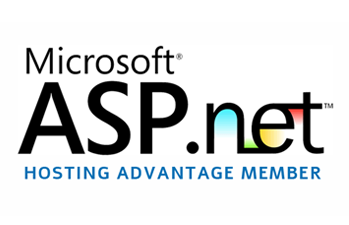 WeBppliance facilitates the configuration and management of both Windows and Linux servers.